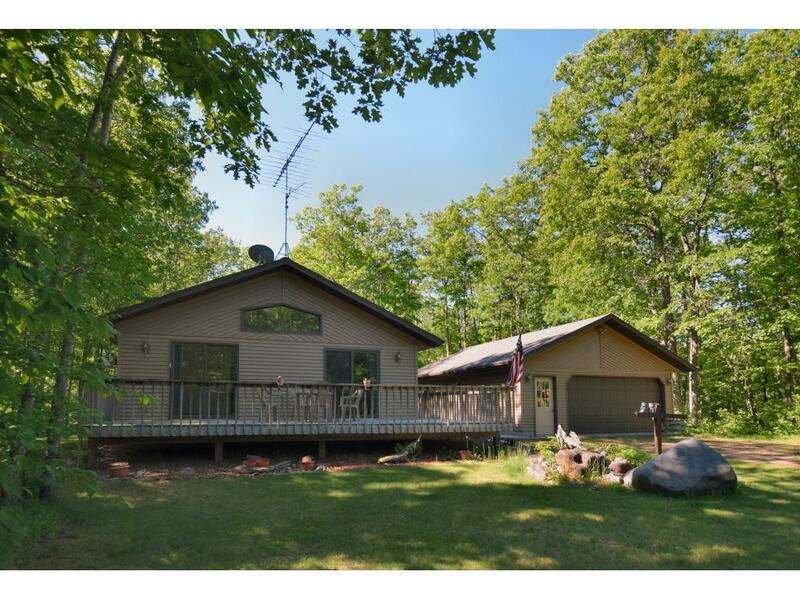 Vacation or year-round home w/deeded access to Chippewa Flowage's Chief Lake! Partially furnished, newer & stick-built w/open floor plan & vaulted ceiling, 2 lg bdrms & full bath w/laundry on main level. Full bsmt w/toilet/tub. 32x24 garage w/workshop & 31x12 wrap-around deck to enjoy this beautiful area. Walk/cart one block to your lake access-share one dock with next-door neighbor. Only 4 owners share and maintain access area and 2 docks. Fun rec area-snowmobile trails and restaurants nearby. Listing courtesy of Wiley Area North Realty, Inc. Listing courtesy of Wiley Area North Realty, Inc. This home sale information is not an appraisal, competitive or comparative market analysis, CMA or home valuation. Listing broker has attempted to offer accurate data, but buyers are advised to confirm all items.